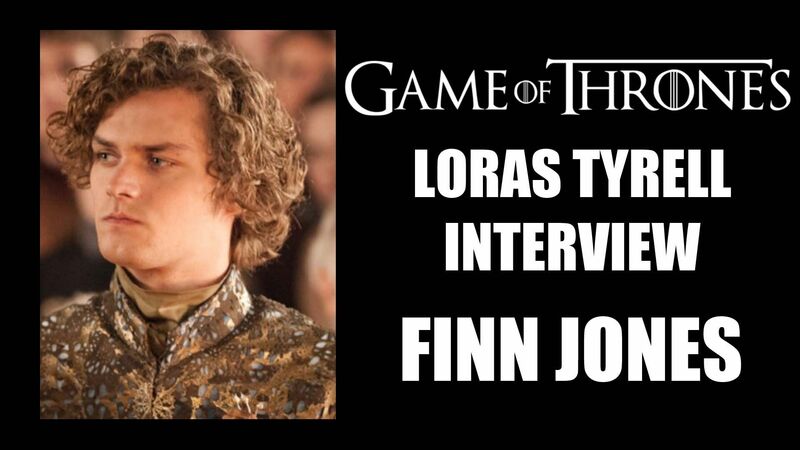 In our latest Game of Thrones review show, we look at who was in a position to off Joff! Check out our video to see the 14 suspects and their motives. And let us know who you think murdered the malicious monarch and why! CerseiDontos HollardGame of ThronesGame of Thrones Season 4Game of Thrones weddingJaime LannisterJoffreyLittlefingerLoras TyrellMace TyrellMargaery TyrellMelisandreOlenna TyrellPurple WePycelleSansa StarkStannis BaratheonTyrion LannisterTywin LannisterVarysWho Killed Joffrey?